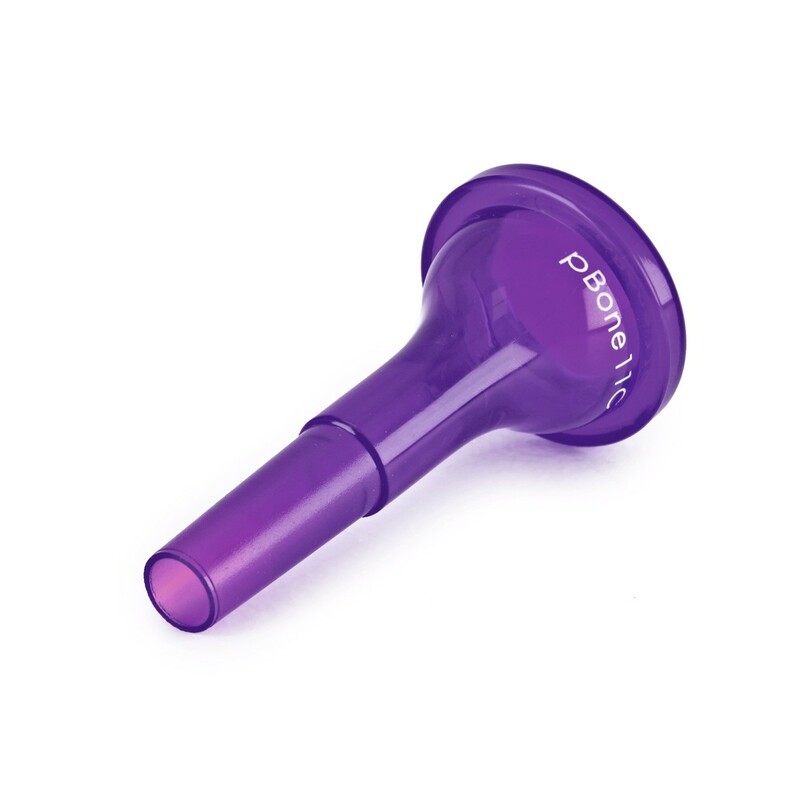 This stylish pBone 11C Trombone Mouthpiece is a small shank plastic trombone mouthpiece, developed from the inventors of the highly popular plastic pBone. Ideal for beginners and student musician's the pBone provides the player with long lasting durability and sets a tone in performance. The pBone Trombone corresponds to the mouthpiece to compliment its unique design. 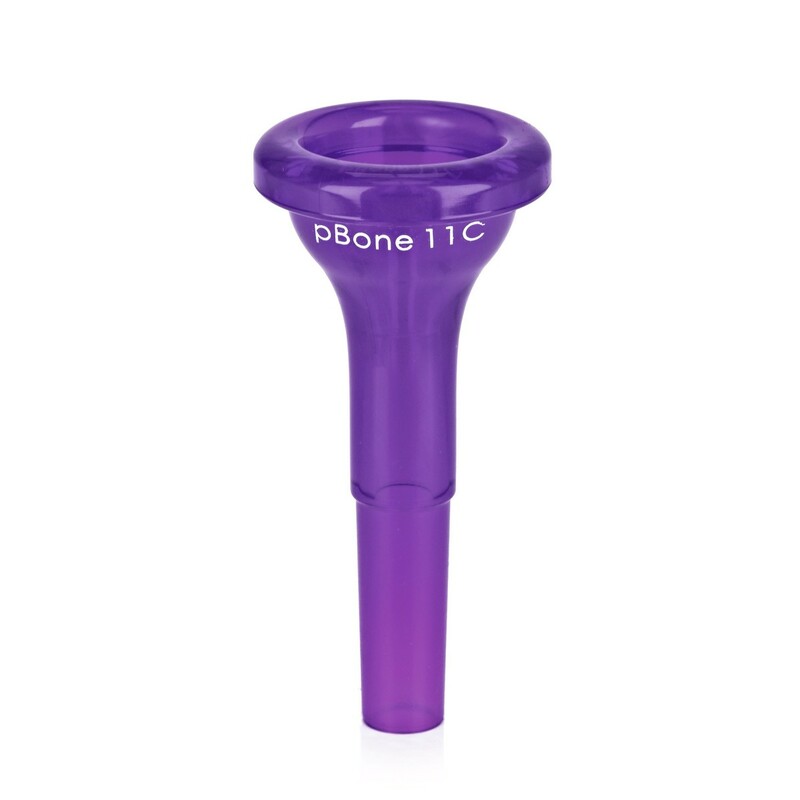 The durable plastic makes the pBone 11c mouthpiece suitable for outdoor use with no warm up needed, making it the perfect alternative for outdoor bands and carolling. The pBone mouthpiece benefits from no warm-up before performance. Whether you're playing in concert or outside this mouthpiece won't get cold in between pieces. Made from a durable plastic composite, the mouthpieces are very hard wearing and durable, both in the design and sound. Musicians are guaranteed a long lasting service with an excellent performance to match. Please visit our brass accessories page to find more mouthpieces from pBone.